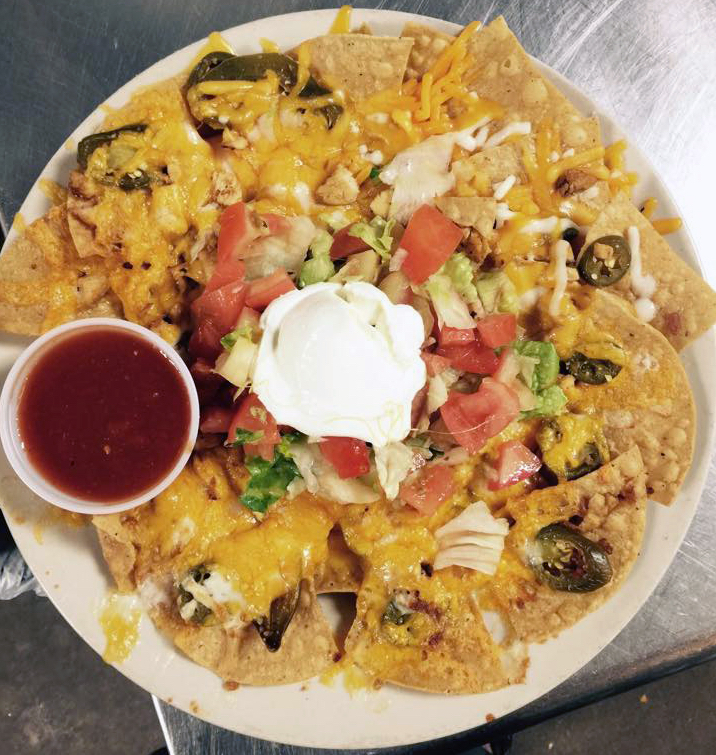 Start out with our 3 cheese fries or dip into our chicken nachos. Then order up one of our fresh pizzas. Pizza isn't your thing? That's okay. We're not judging. We make amazing subs, burgers, wings, and American and Italian classics! "They make me feel like family." "This place is awesome! The atmosphere is relaxing and is great for a date night or meeting friends and family! Customer service is outstanding and they really take good care of you. The pizzas are delicious and the drinks are cold. Can't get more Texas than that!" 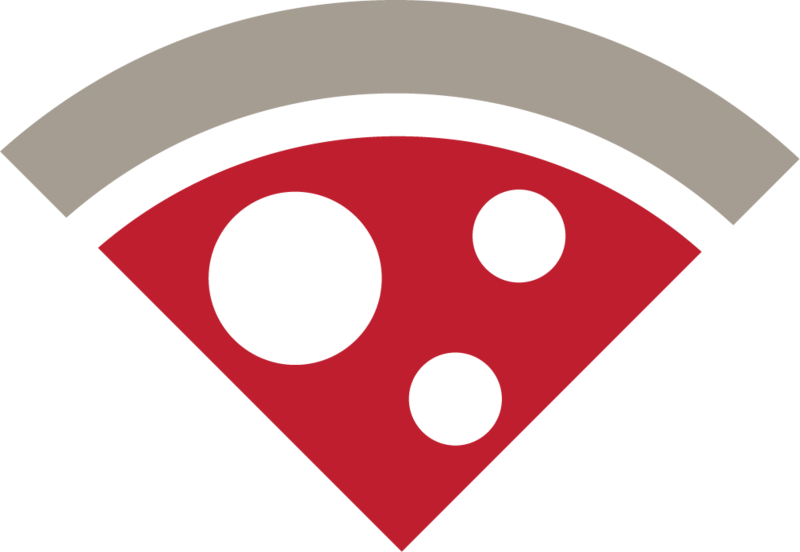 "Their specialty thin crust pizzas are sooo good! They never disappoint!" "Staff was very attentive. Our drinks kept full. Pizza was perfect."